​Solar SAVES SMALL BUSINESSES THOUSANDS PER YEAR. You know solar make sense when companies like Google, General Motors, Johnson & Johnson, Intel, and beyond are choosing to make the switch. The Solar Energy Industries Association just released their annual report “Solar Means Business”, profiling the top companies who develop solar portfolios, revealing that this year’s top corporate solar users have collectively installed over a gigawatt in generating capacity — that’s enough to power nearly 200,000 homes! Topping this year’s list is Target with 147.5+ MW of installed solar nationwide, followed by Walmart, Apple, Costco, Kohls, IKEA, and Macy’s. We’re seeing business across industries install solar to reduce costs and plan for the future. These corporate giants have proven the viability of solar and reality that it provides cost-reducing power generation. Long understood to be an environmentally and social responsible energy choice, businesses nationwide are now installing solar because it’s a financially wise choice. And it’s not just for big companies – small businesses are also reaping the benefits of solar power. The fact is that across the board switching to solar can reduce or entirely eliminate your business’ electricity bill, meeting 100% of their energy needs with power from the sun. Small businesses see a quick return on investment – often between 5-7 years. Some see a cash positive investment immediately. In large part the savings are so lucrative because the base cost for solar panels have come down dramatically in recent years, all while the technology’s performance capacity has improved. And beyond that, compelling tax credits and state incentives are available that significantly reduce the already lowered cost. A Federal Investment Tax Credit for solar is available, worth up to 30% of the total system cost. It’s a dollar-for-dollar tax reduction, so in addition to paying for a big portion of the system, it’s also great way to reduce tax burden. The New York State Energy Research and Development Authority (NYSERDA) offers a rebate that reduces the total solar system cost by 15%. It’s offered on a first come, first served basis and will eventually expire. Renovus Solar applies for this rebate on behalf of our clients in order to simplify the process, and so that clients immediately see the price reduction. 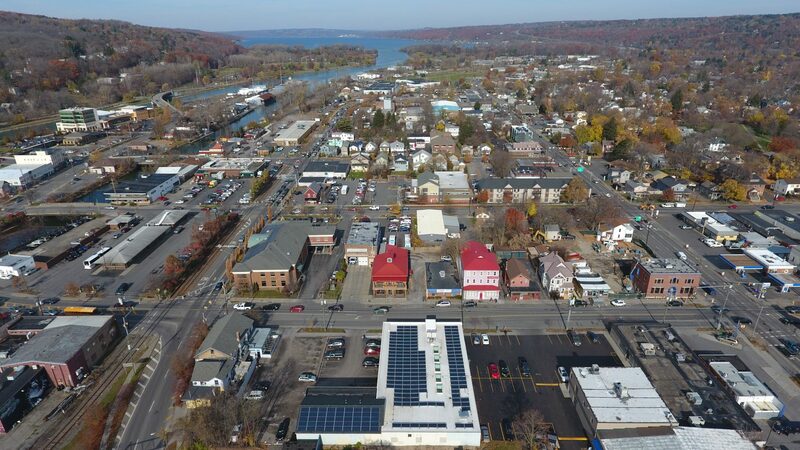 Another financial perk of solar energy for businesses in New York State is MACRS accelerated depreciation. 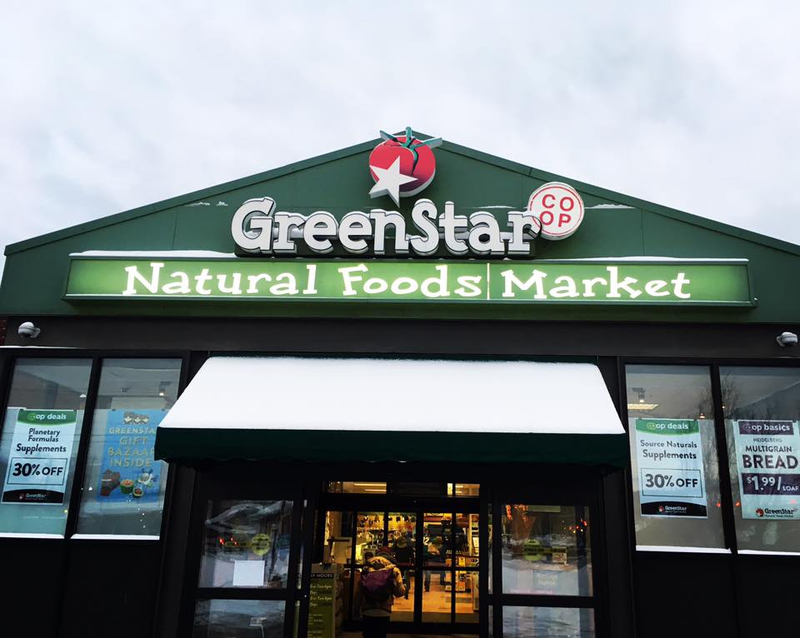 It varies depending on an entity’s tax rate, but could reduce the system’s cost by 20% in the first few years of ownership. With this combination of incentives and discounts, the final cost for commercial solar system owners ends up being nearly 1/3 of the original ‘sticker price’. An investment in a solar system is a way to pay for 25+ years of power upfront (which is how long panels are guaranteed to perform, although are likely to produce power even longer), but for far less than what ratepayers will pay the utility company for electricity otherwise. Keep in mind, with energy prices increasing, the cost of doing nothing is only getting more and more expensive. Going solar secures a low energy rate for those 25 years. There are financing options for businesses and organizations of all sizes. Our job is to assist commercial clients in finding the financing solution that’s the best fit, advocating on their behalf along the way. There are options to self-finance, work with outside backers, and beyond. 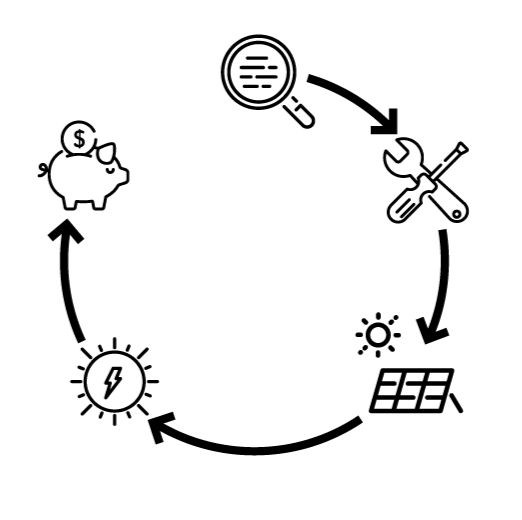 Some choose a Power Purchase Agreement (PPA) and work with a project sponsor who pays for the system installation and capitalizes on the tax credits, and in turn simply sells the generated power that array produces, at a lower rate than the utility charges, to a business or organization long-term. Fundamentally, solar systems generate clean power from sunlight. They reduce our dependence on foreign fossil fuels and have zero onsite greenhouse gas emissions. Traditionally, electricity is generated from burning fossil fuels, like coal and natural gas. This has devastating environmental consequences and contributes to the ever-worsening global climate crisis. Paradoxically, the fossil fuel extraction process requires a huge amount of energy, often consuming more than is produced. Moreover, fossil fuels are a finite energy source with limited availability, resulting in a volatile market and politically rife future. Solar is a breath of fresh air. It’s cheaper, cleaner, local power from an infinite source, the sun. Solar makes sense for businesses that own viable rooftops and properties for solar, as well as those who don’t. Thanks to a law called net-metering, your solar array can live anywhere in the utility territory and credit the electricity production to your account. For those who need somewhere to install their solar panels, we work to pair our commercial clients with owners of ideal solar sites locally. Net metering also ensures that your solar system’s power production is annualized, so you generate an excess of credits on long summer days to use in the darker winter months. These solar systems are therefore designed to offset up to 100% of your annual electricity needs. 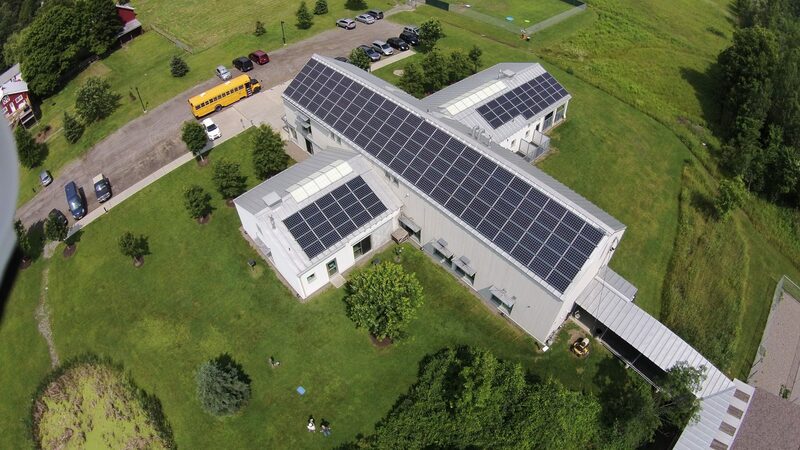 Going solar with a local company in New York boosts our local economy. We’re creating living wage jobs here in the Finger Lakes as we build the clean energy future. Last year, New York State employed 8,250 workers in the solar industry & that number is growing strong. In May, Bloomberg reported that the number of solar jobs in the US overtook those in oil and natural gas extraction! Bottom line: solar makes sense for businesses. Want your small business to be powered by the sun?